Welcome to the winter edition, of what is now becoming a monthly roundup of what I consider to be some of the best SEO and internet marketing article. Without much ado, here are some of the most exciting and informative articles I came across during the month of January 2019. 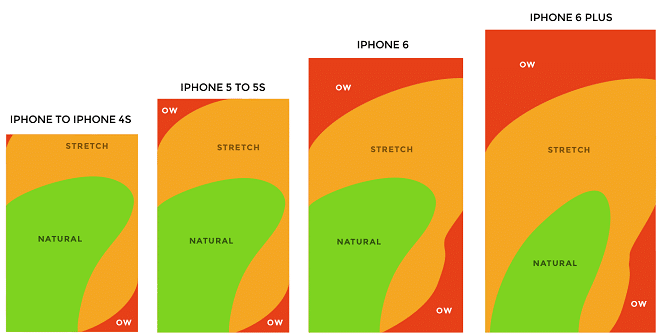 “How to make the perfect page for mobile devices in 2019” by Kenneth Wernst Christensen on novicell blog. “Google: Too Many Repeated Internal Links Doesn’t Hurt” by Barry Schwartz on SE Round Table. “On-Page SEO for 2019 – Whiteboard Friday” by Britney Muller on Moz blog. 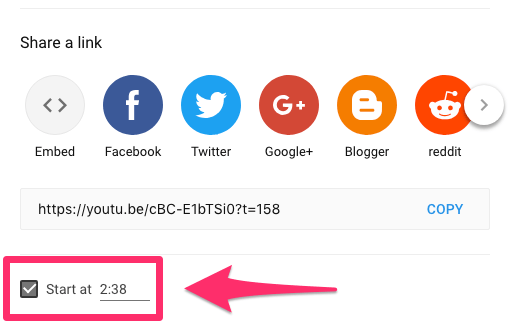 “11 Tips and Tricks to Improve Your YouTube Content in 2019” by Neil Patel on Quick Sprout blog. 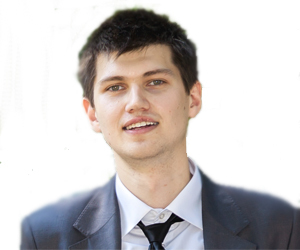 “13 Important SEO KPIs You Need to Know” by James Brockbank on Search Engine Journal. “11 Tactics to Increase Ecommerce Conversion Rates” by Anthony Capetola on wisepops blog. “5 Reasons Why SEO Is Crucial for Any Business in 2019” by Aleksandra Pautaran on link-assistant blog. 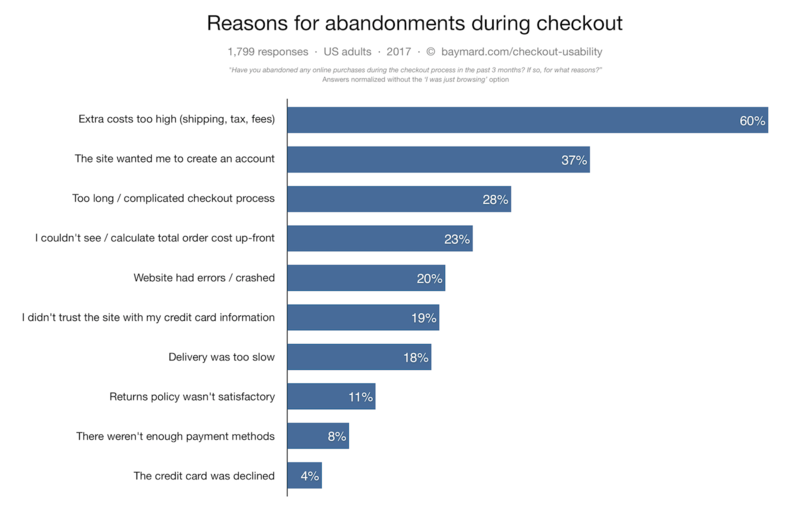 “10 Elements of Your Mobile Checkout That Need Improvement” by Pawel Ogonowski on growcode blog. “31 Product Launch Announcement Email Examples (+44 Subject lines)” by Mor Mester on automizy blog.